Sin City Cupcakes will be revealing four (4) different alcohol-infused cupcake flavors at this week’s YELP.com “Elite” Las Vegas event at the Mob Museum ( 300 Stewart Ave, Las Vegas, NV 89101 ) this Thursday, June 7th from 7-9pm. The event then continues until 10pm at the Triple George ( 201 N 3rd St, Las Vegas, NV 89101 ). 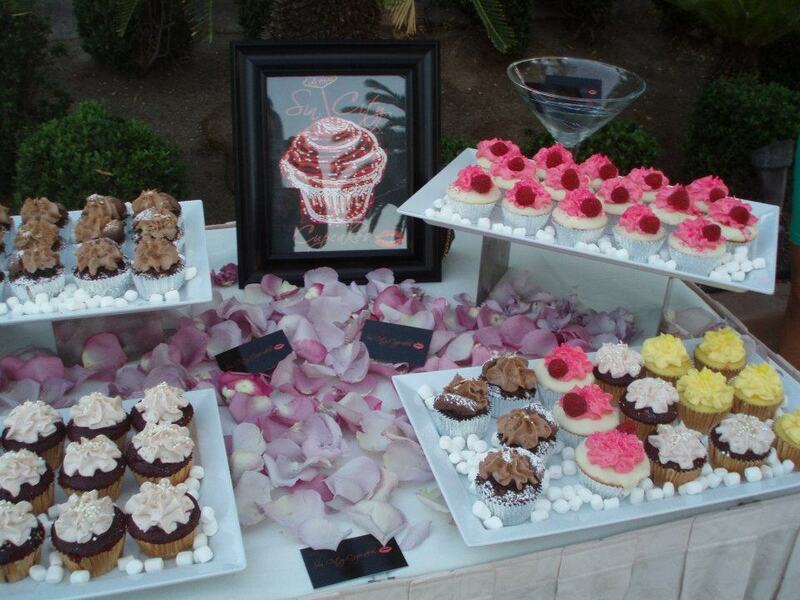 Delicious alcohol-infused cupcakes available in Las Vegas. The Mob Museum is being shut down for the YELP.com Reviewer’s ‘appreciation’ party filled with free food and drinks as a ‘thank-you’ for taking time to consistently review local businesses as an “Elite Yelper”. So if you Elite YELP-ers are ready for some fun competition, cupcakes, cocktails, and yummy tid-bits, you may want to make sure you are on that RSVP list! All guests must be 21+, and unless otherwise specified, these events are complimentary for ‘you’ and a guest… And please remember to tip your bar staff and servers! If you are attending this Elite YELP event in Las Vegas this Thursday, June 7th, be sure to pick up a boozy-sweet-treat from us at Sin City Cupcakes! THEN be sure to tell us what you think of our decadent alcohol-infused cupcakes on YELP.com, and while you’re there don’t miss out on our YELP Deal available only for a limited quantity!